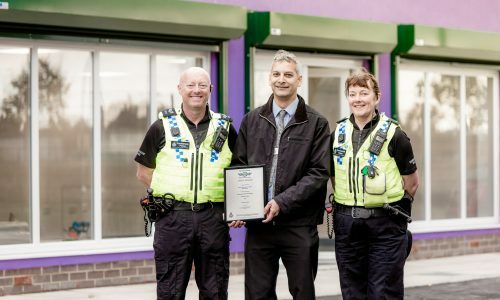 Our construction of the new Preston Road Women’s Centre- the first purpose-built women’s centre in the UK for 20 years – has gained the highest award given by Secured by Design (SBD), the national police crime prevention initiative, for incorporating crime prevention techniques into the layout, landscaping and physical security of the development. Established in 2000, it has directly helped more than 4000 women, and engaged with many thousands more from its current building on Preston Road. As its services have grown, the organisation outgrew its space. During the scheme, our project team worked closely with an SBD trained Designing Out Crime Officer worked and the architects, LNS Partnership, from the planning stages through to construction to incorporate SBD crime prevention techniques and security in the build. 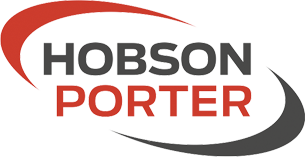 The measures included the built environment, are lighting, fencing, CCTV, alarms and the installation of SBD accredited windows and doors. Ann Clarkson, Centre Coordinator for Preston Road Women’s Centre, said: “We are delighted to have this new facility which will help us extend the services we have provided to women and children in the area for over 18 years. 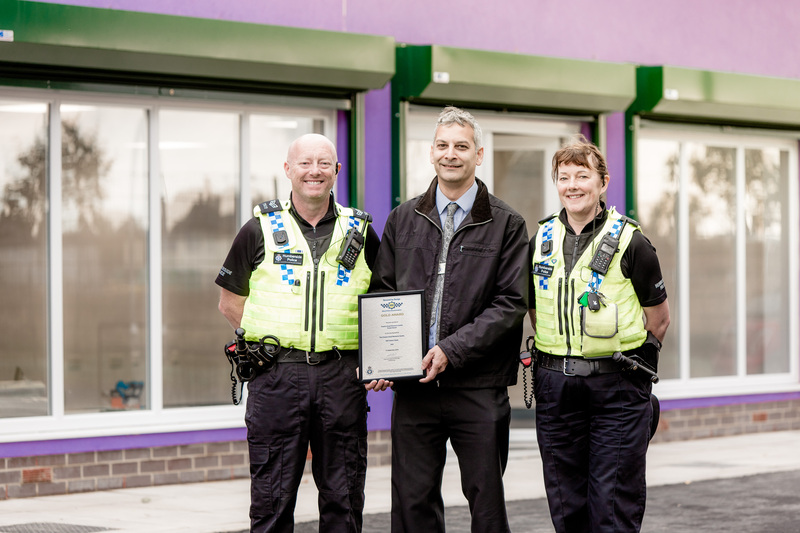 Marc Dias, Designing Out Crime Officer for Humberside Police, said: “This is an excellent new addition to Preston Road that will provide an important service for years to come. The incorporation of SBD standards helps ensure that the development provides a safe, secure and sustainable setting in to the future”.